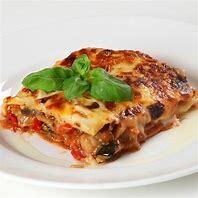 Any good recipe for an authentic Italian lasagne includes both beef and pork, so what's all the fuss about 'hidden' pork in pub chain's lasagne? 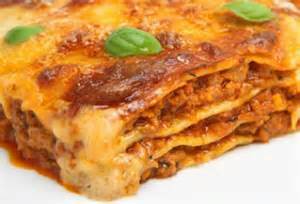 According to UK press reports the pub chain Whitbread has come under fire for advertising a dish as beef lasagne when it also contains pork. Online menus for the firm's diners failed to mention the additional ingredient, it seems and so the Institute for Global Food Security has condemned the company' omission as 'unacceptable'. Prof. Chris Elliott, who led the UK Government's inquiry in 2013 into the horsemeat scandal is reported as saying that the issue could cause alarm among religious groups who do not eat pork, saying that if the product is advertised as a beef lasagne then this is exactly what it should be. I agree, but we don't need to look at lasagne recipes to know there is always more than one meat in the best examples. What is more crucial to me, is that this discovery raises fears over the accuracy of the menus in pubs and restaurant chains. I have blogged previous about the 'rogue' ingredients in fast food pizzas, for example. So what else is out there? It seems that the change to the lasagne ingredients, which is sold in Whitbread Inn restaurants as well as Brewers Fayre and Table Top diners, were changed to include pork last September. However, the company has failed to update their menus. 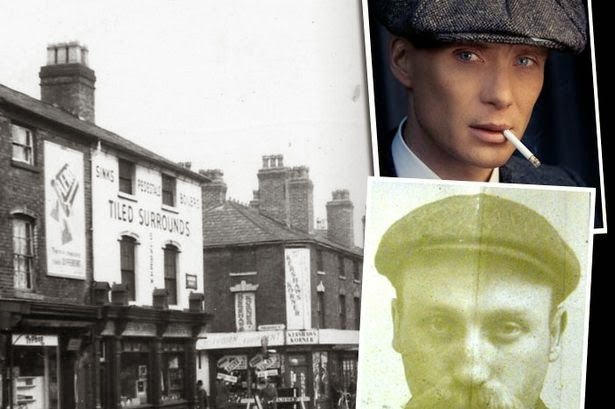 Whitbread have strongly refuted allegations that it kept customers in the dark, but have apologised for 'mistakenly' failing to update their menus. 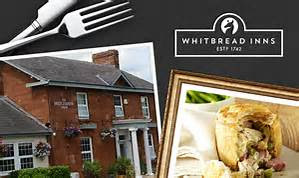 The firm that supplies Whitbread with the lasagne, Creative Foods, based in North Wales, supplied the chain with lasgane containing traces of horsemeat three years ago!